Blizzard have revealed that the world of Azeroth is all set and ready to welcome its next expansion as the award-winning developers behind the critically acclaimed World of Warcraft announce their plans to reveal a brand new expansion at this years Gamescom. The team today announced that they will reveal the new World of Warcraft expansion at their special press event this year, streaming live from Gamescom in Cologne, Germany, on August 6th beginning at 9am PDT. 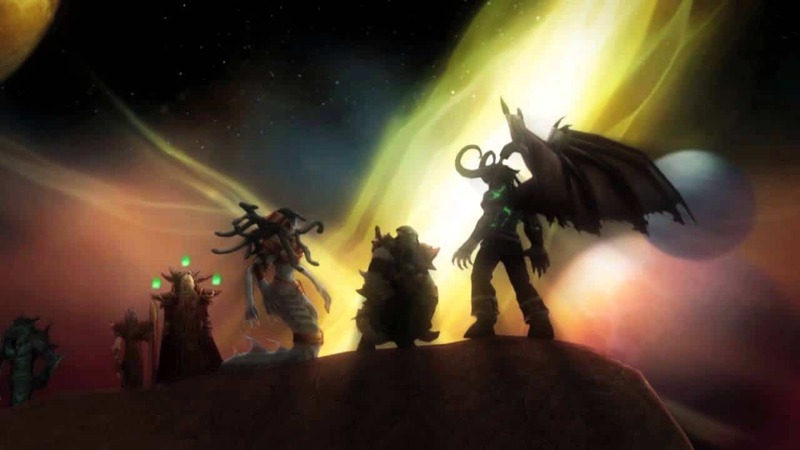 Then again on Sunday, August 9th, the team will feature a World of Warcraft developer chat before the show is over, giving community members and World of Warcraft fans the opportunity to get all the details following the official reveal. Those fortunate enough to be attending this years Gamescom can check out the Blizzard booth in hall 7.1.